But when flashes of memories, memories of a life very different from the one she thinks she’s been leading, start to appear, Penny begins to question the Grand Teatro and the motivations of the Master. With a kind and attractive kitchen boy, Cricket, at her side, Penny vows to escape the confines of her school and the strict rules that dictate every step she takes. But at every turn, the Master finds a way to stop her, and Penny must find a way to escape the school and uncover the secrets of her past before it’s too late. 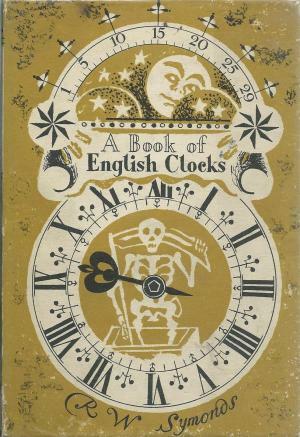 This early work on English clocks is thoroughly recommended for inclusion on the bookshelf of all horologists. 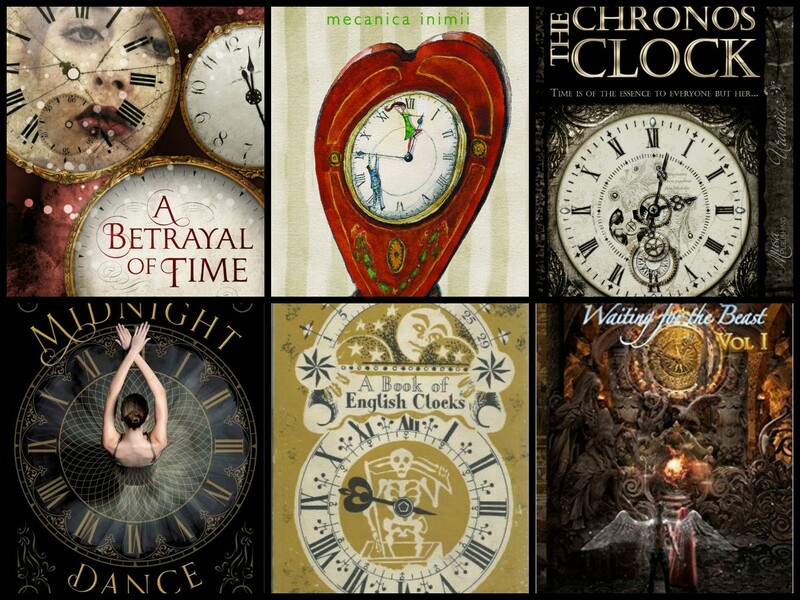 Contents Include: The Beginnings of the English School of Clock-making, The Weight-driven Clock, The Spring-driven Clock, Clock-making in Sixteenth-Century England, The English School of Clock-making from 1600 to 1660, The Pendulum, The Charles II School of Clock-making, 1660-1700, Clock Cases of the Seventeenth Century, English Clock-making in the Eighteenth Century, and Clock Cases of the Eighteenth Century. 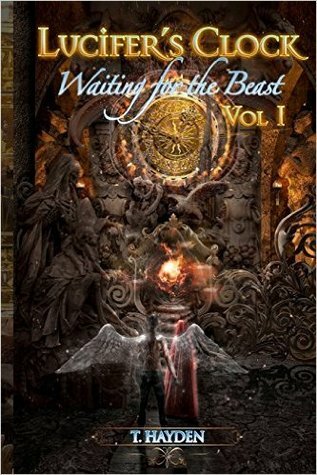 In 1892 Victorian London, Demetra Ashdown is a half-daemon with the ability to locate and draw Aetheric artifacts to her. When her former fiancé’s valet is held hostage and will only be released in exchange for a device with the power to control time, she must act quickly to save a man’s life. Armed with only her razor-edged fan and equally sharp wit, she feels it is her duty to ensure that the potentially-devastating device does not fall into the wrong hands. In addition to this dilemma, she must determine if she both trusts and loves the man to whom she was once betrothed. 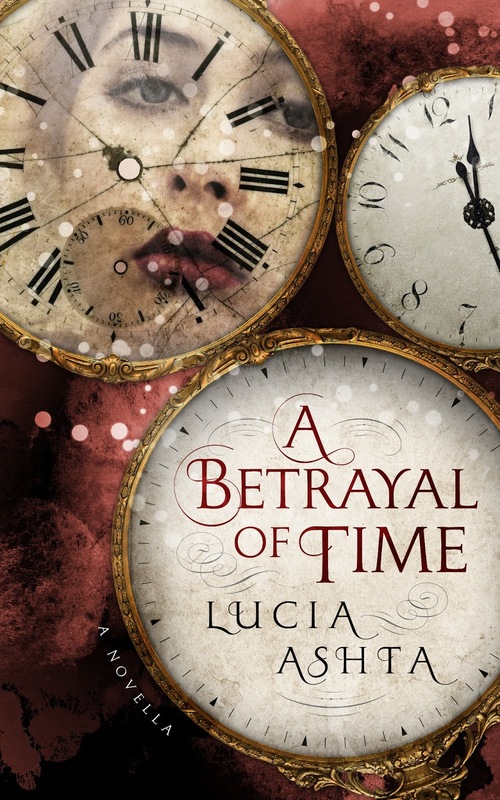 Lord Francis Winterton not only broke her heart, but also appears to have betrayed her to the ruthless people in search of this powerful artifact. 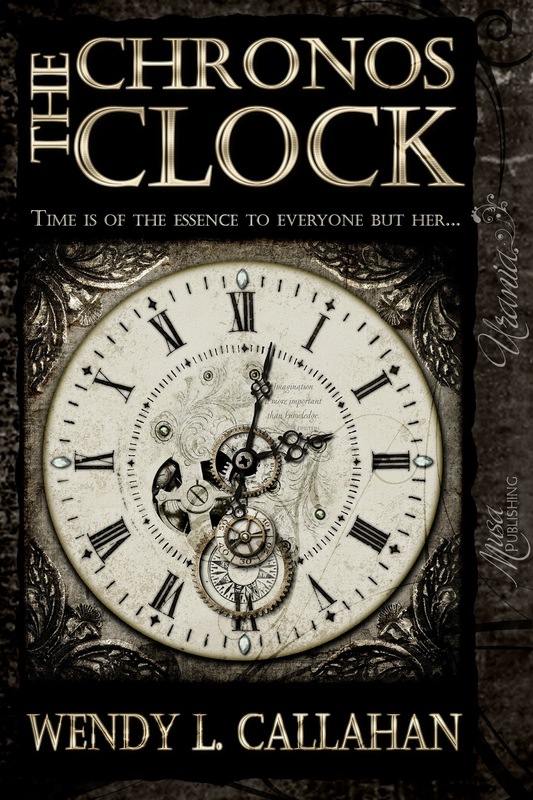 With close friend and inventor Simon Warom at her side, Demetra begins her adventure: the hunt for the clock that will save the life of the valet, and thus prevent Francis from transgressing the limits of fashionable good taste. 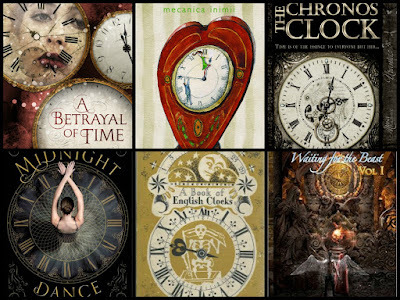 A Betrayal of Time is a story about Vivienne and Ray, who loved each other even before they knew what love was. They belonged together. They knew it, and everyone who knew them knew it. But time didn't. 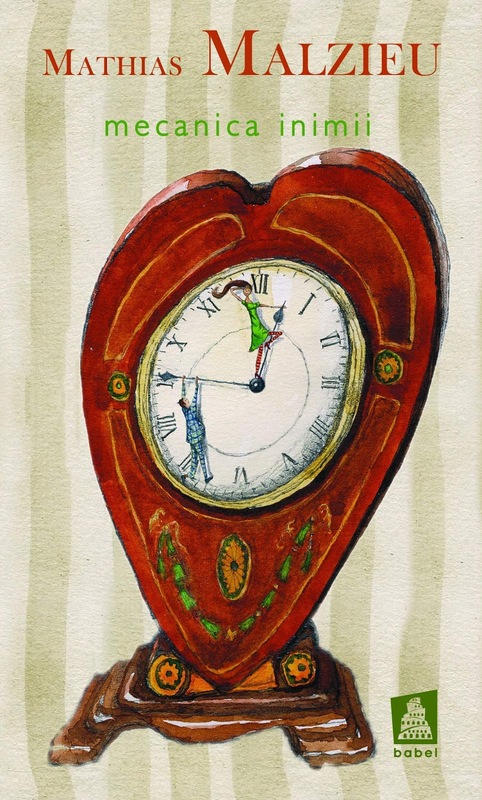 Or maybe time just didn't care. It ripped them apart. Vivienne was left alone, without the one thing -- the one person -- she needed. Worse, she was the sole survivor of an unexplained cosmic event that folded time, transporting her 20 years into the future, when she was supposed to be long dead along with everyone else the event claimed. She didn't know anything about time, except that it was her great betrayer. Still, no one else knew how to reunite her with Ray or with 1959. It was up to her to decipher the quandary no one had been able to resolve before: to bring predictability to the time space continuum, the one thing that could not be more unpredictable. 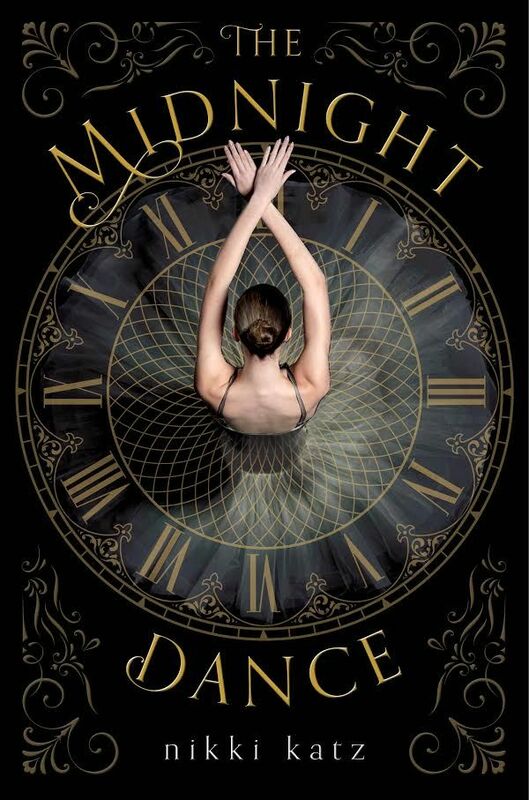 I love the Midnight Dance cover! Great picks!